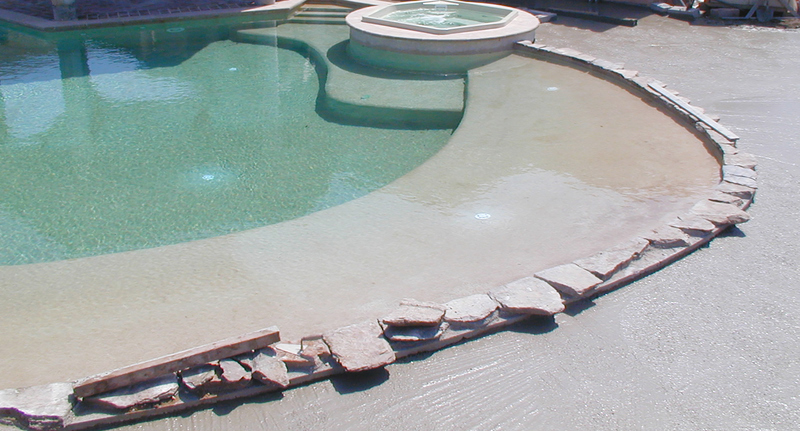 When it comes to pool access, two options come to mind: an immerged pool deck or steps. 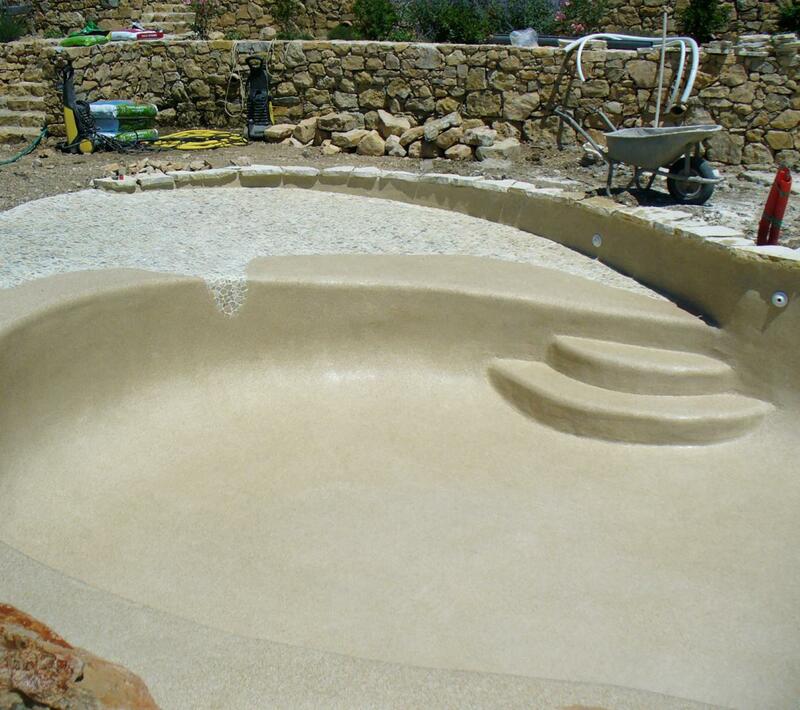 The use of poured-concrete allows the use of a great number of shapes, sizes and types of pools. 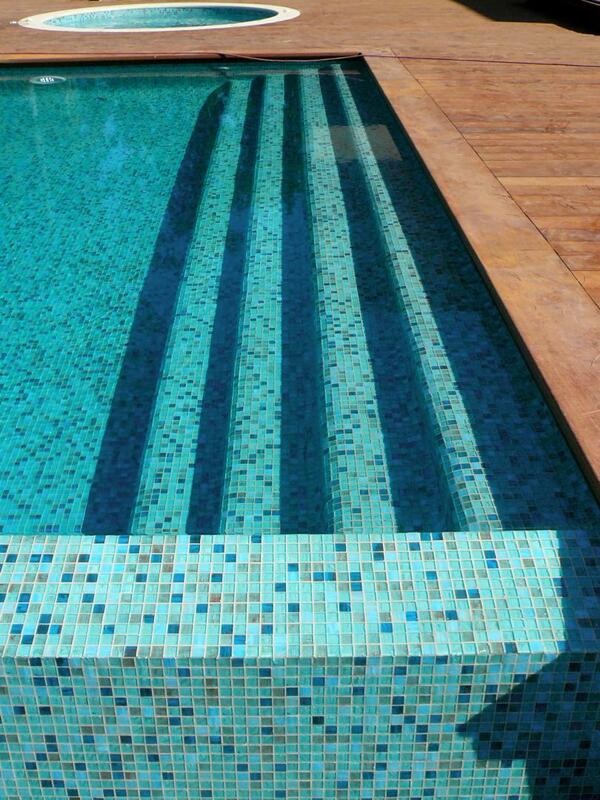 The immerged pool deck is the perfect solution to join terrace and pool. It allows a progressive pool access and some nice decorations. 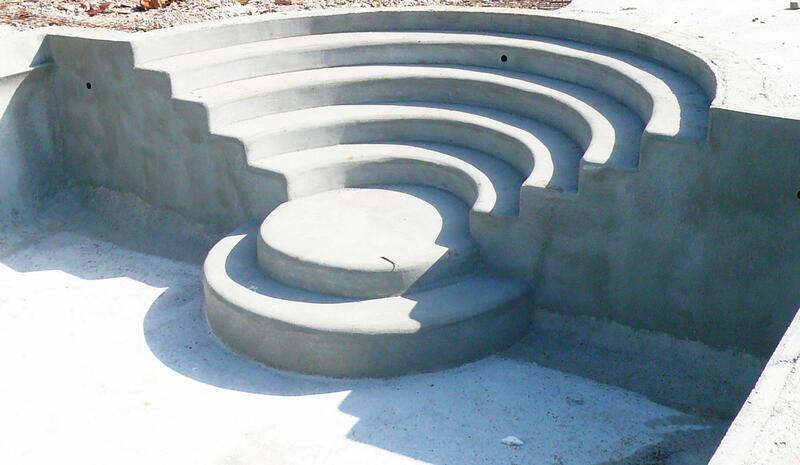 It is also a secure option for children to get familiar with pools. Using steps to access the pool presents quite some assets. 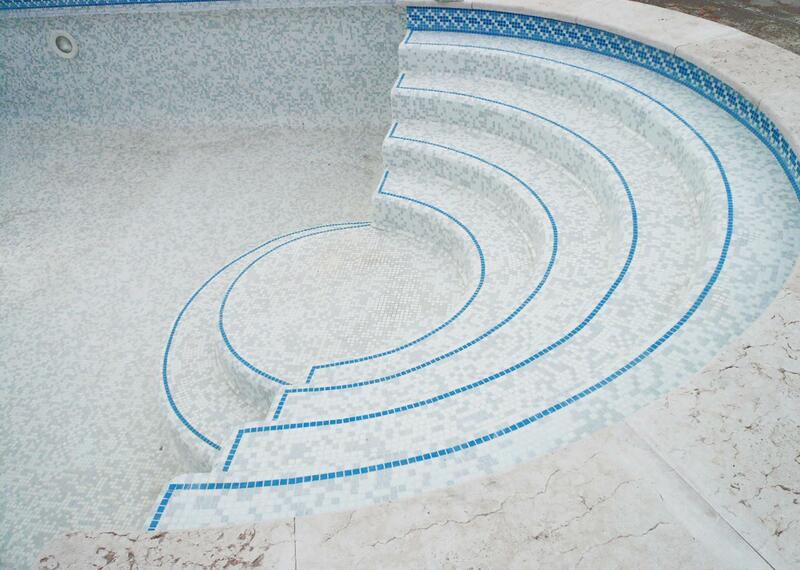 Integrated in the pool, steps are an important part of the basin, whether they are placed on the inside or outside of the pool, and whether they count 3, 4 or 5 steps, in a round, rectangular, square or other shape… For a unique result, you can choose for a bench type, to highlight the water lines and pool access. 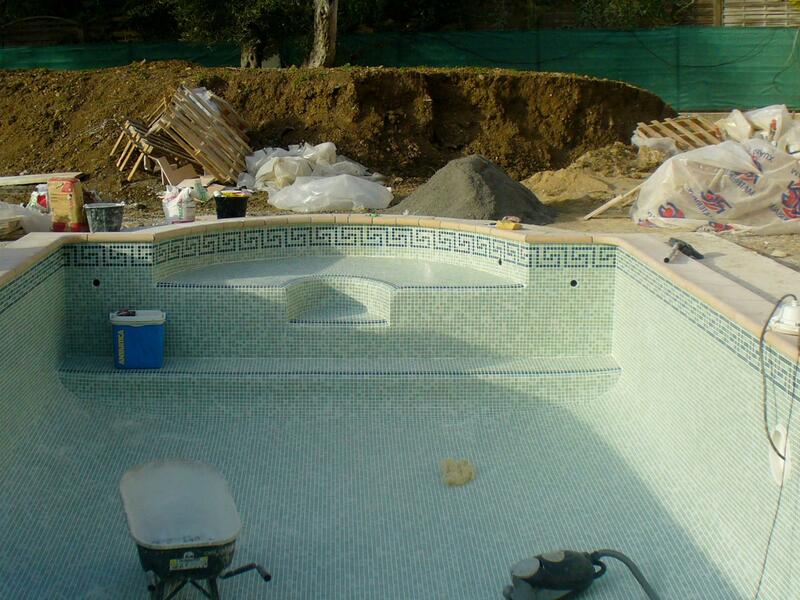 For more information about the installation of an immerged pool deck or steps, please don’t hesitate to contact us.